Pressure tanks | Destila s.r.o. 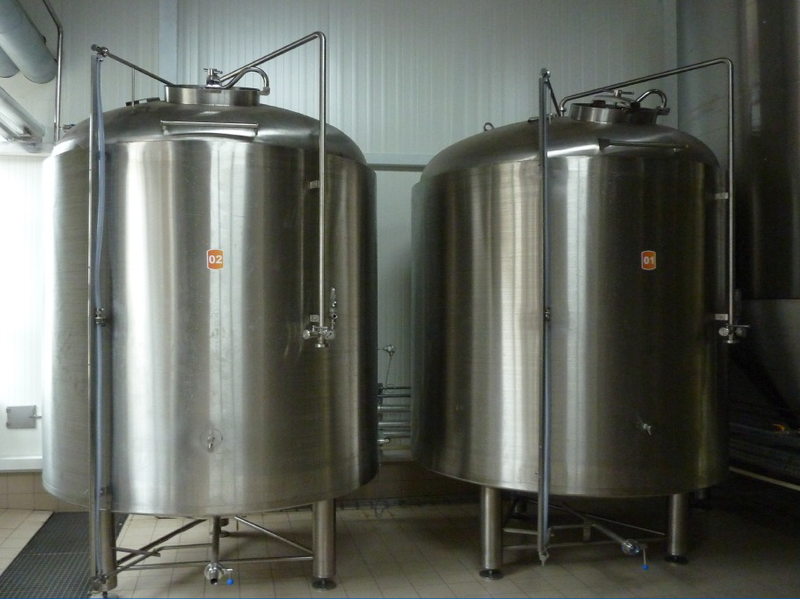 Pressure tanks serve for the preparation of beer and other beverages for filling and bottling into barrels and bottles. 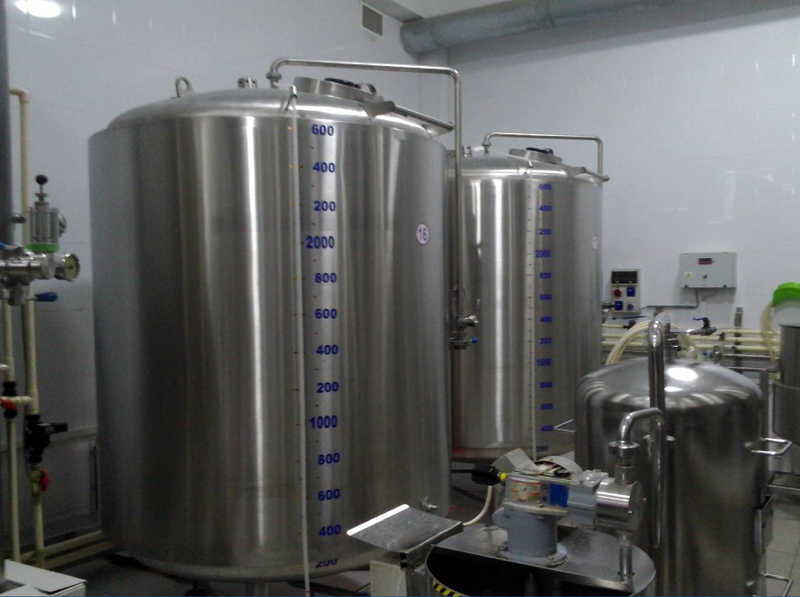 The beer is filled immediately after it finishes ripening in the cylindroconical tanks. DESTILA pressure tanks can be used individually or connect them with any number of pieces according to the needs of the brewery. possibility to increase their number according to the needs of your brewery. 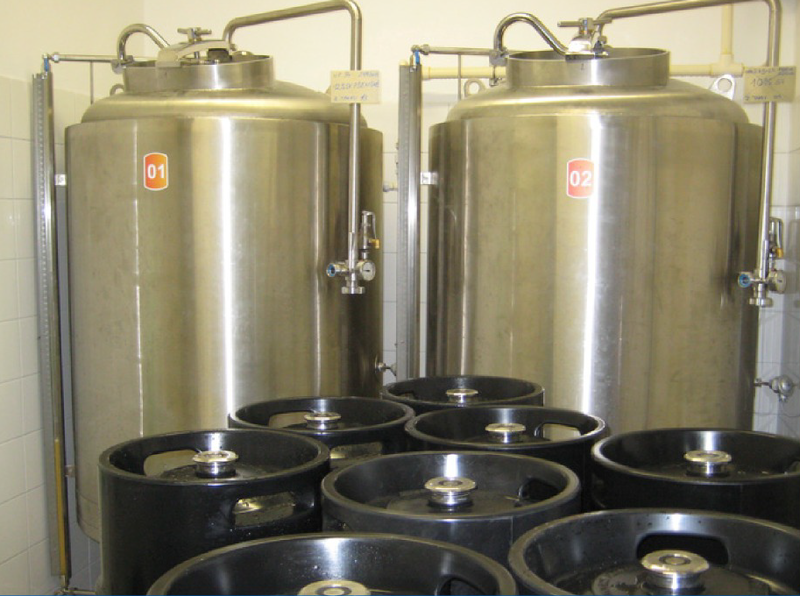 We offer pressure tanks with a volume of 5 – 120 hl. Description and diagram of DESTILA pressure tanks with a volume of 5 – 10 hl. Description and diagram of DESTILA pressure tanks with a volume of 20 – 60 hl. Description and diagram of DESTILA pressure tanks with a volume of 120 hl. This year we will successfully complete a subsidized project: Development of ICT at DESTILA, s.r.o. Thanks to this, we have substantially improved the internal information processes in the company and ensured well-arranged archiving of internal documents. © 2019, DESTILA, s.r.o. - created by eBRÁNA s.r.o.